At the end of last year, I intended a book presentation at the Eden Project. 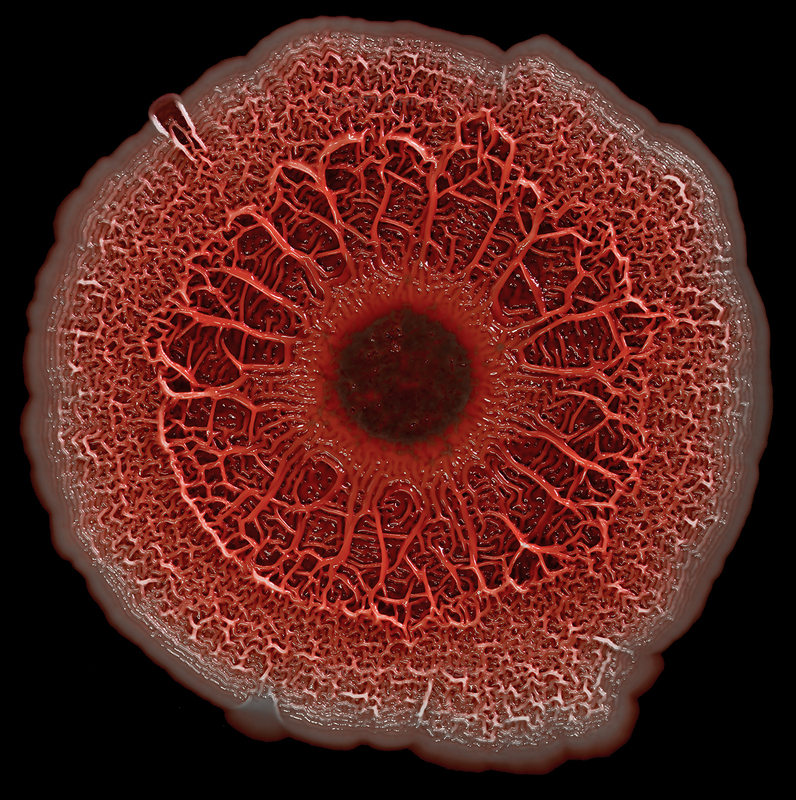 Although a bit late, it is definitely worth a quick blog post, as “Life at the Edge of Sight” is a must-have for anyone interested in microbiology. Between stops in Shanghai and Oxford, authors Scott Chimileski and Roberto Kolter visited Cornwall to give an engaging presentation on the tremendously diverse, ancient and important world of bacteria and other microorganisms. It reminded me of my own plan for a microbiology book (which is distinct from this book) which I blogged about some years ago. I am afraid I would need some type of sabbatical to produce it though and that is not really on the cards. Please check out Scott’s website for more beautiful imagery: scottchimileskiphotography.com. This entry was posted in art, cool science and tagged bacteria, book, Life at the Edge of Sight, microbes, Roberto Kolter, Scott Chimileski, The Eden Project. Bookmark the permalink.